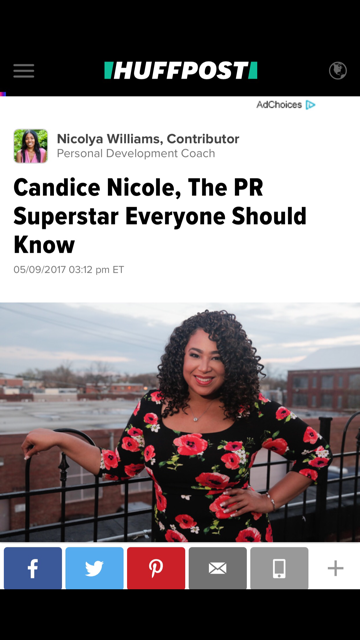 CNPR Owner Candice Nicole Listed as "100 Marketing Masterminds That every Musician Should Follow On Twitter"
Today, Praverb.net posted a list on the "100 Marketing Masterminds That every Musician Should Follow On Twitter". Funny thing is, I actually clicked on the link because I saw a tweet about a friend being on the list and to my surprise I saw my name listed as well! Very humbling to amongst such a great group! I love what I do and it feels good that others recognize my passion as well. 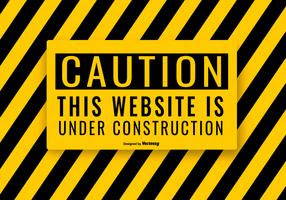 Please make sure to follow @PTheWyse and visit his site www.praverb.net!